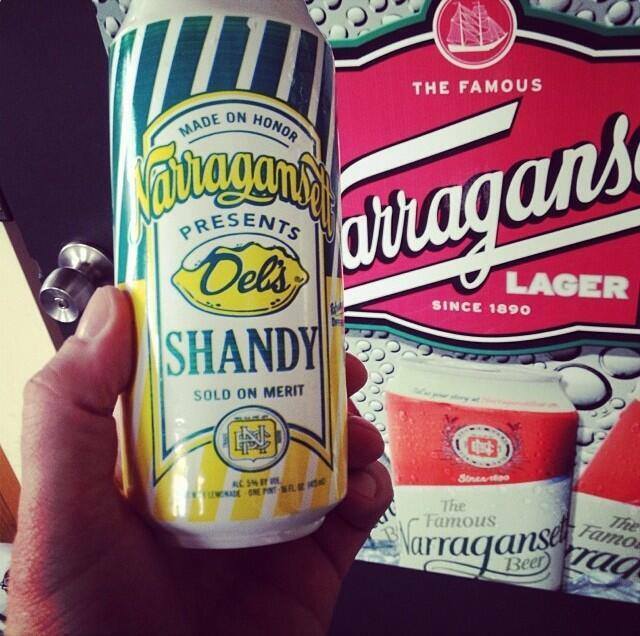 Posted on February 27, 2014, in Average Blog Posts and tagged beer, Del's, island, lemonade, narragansett, rhode, shandy, spring, summer. Bookmark the permalink. Leave a comment.